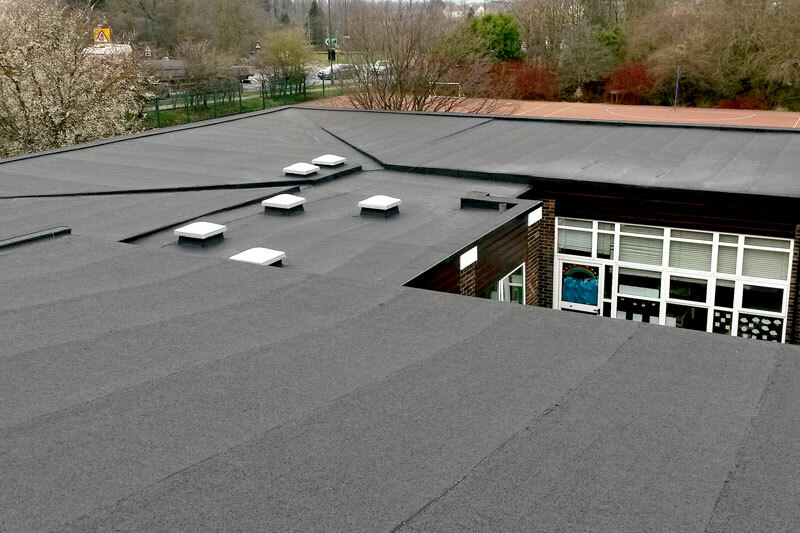 There are a wide range of modern systems for flat roofing. 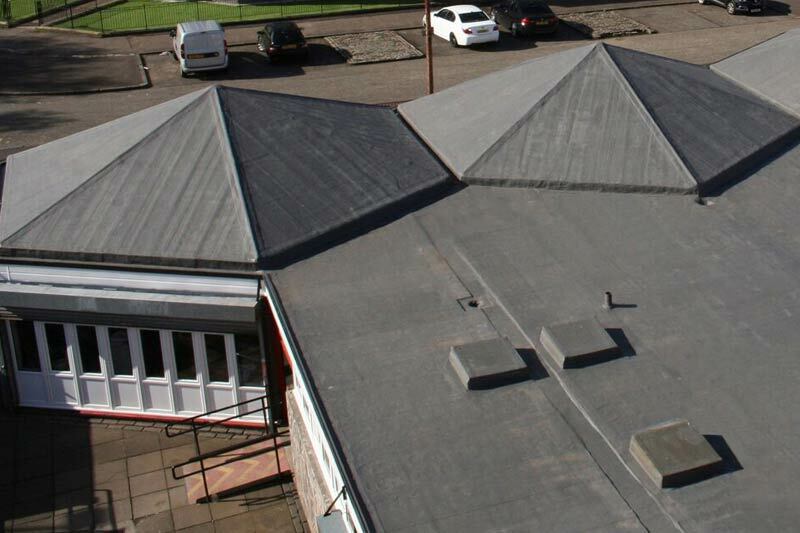 As a supplier involved in the whole process from product choice to guarantees, we are able to be ‘product neutral’ when it comes to choosing the right products for your roof. Many roofing material manufacturers will have you believe that they produce solutions for every eventuality, but this is unlikely. The roofing industry is changing and what might have been perfectly suitable in the past may have been superseded by a much better, more appropriate and more cost-effective alternative. Don’t rely on a single manufacturer for all your roofing needs; they of course must recommend only their products for any application. Instead, get independent support from an experienced supplier who will help you make an informed choice about which waterproofing solution meets your needs. SIG Design and Technology are not a product manufacturer; we are part of SIG Plc, one of Europe’s leading suppliers of products to the building and construction industry. Design and Technology was created to provide the industry with a deck-up design, supply, installation and guarantee service that is product-neutral. This means we can look at your project with fresh eyes and recommend the right products for the job from a broad portfolio, rather than push you into a product choice that may not be the most appropriate for your project. Torch on Roofing: SIGnature built-up flat roofing is a versatile system, which includes fire-rated torch-on cap sheets to provide safe, effective, long-lasting and guaranteed solutions for new or repair work. It is a proven system and is ideal for use on cold or warm roofs in most market sectors, including education, healthcare and commercial. 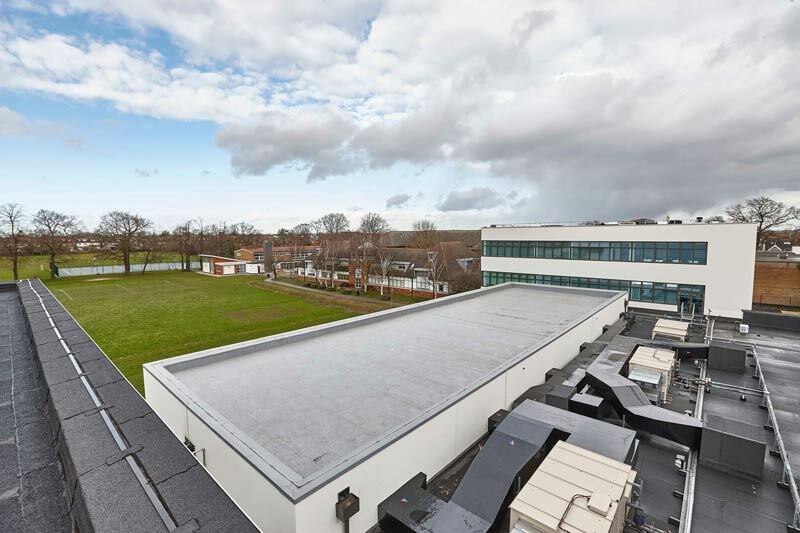 SIGnature built-up flat roofing is our recommended system for specification in the CIF improvement for schools and academies initiative. Liquid Waterproofing: Liquid Waterproofing systems are particularly useful in situations where the roof is complex with many penetrations which would require complex detailing. Liquids are relatively quick and simple to apply and some can be applied in damp conditions. Some liquid waterproofing systems are smelly and unpleasant to use; others have few or no volatile compounds and can even be applied when the building is in use. Single Ply Membranes: A range of modern waterproofing membranes are available which are cost effective and reliable when properly installed. Some products are made in the UK; some are fully recyclable and some can be applied over other membranes. To be effective, all roofing systems must be installed by a competent accredited contractor to the correct standard and details. Our service will not only recommend the right system for you but ensure its effective installation, with inspections, backed up by a reliable warrantee.